Fast and efficient experience. Hassle free. On time, very comfortable and a very enjoyable experience. 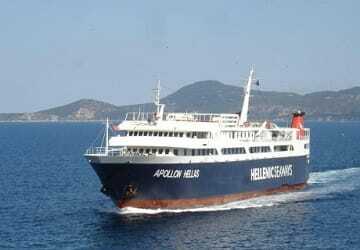 I used Dodekanisos Seaways to get from Leros to Kos at the end of our recent holiday. 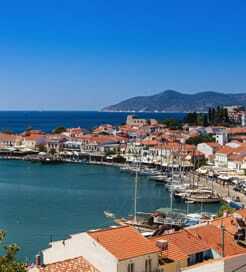 I booked the trip several weeks in advance to make sure that we could get to Kos in time for our flight back to the UK. The online booking system was easy to use and I just had to show the confirmation letter at the kiosk on Leros to be issued with our tickets. The ferry was on time, our seats in the cabin were comfortable and the whole experience was good. On boarding the ferry it took a little while for us to realize that suitcases were stored in different spots depending on your destination (the ferry made stops at several islands). But the system actually works very well as our bags were lined up on the deck for collection on our arrival on Kos.